Before the days of hard drives, users were forced to save computer data on punch cards, floppy drives, and other ancient storage devices. The introduction of the hard drive allowed for huge data storage at a very reasonable price. Interestingly, the earliest hard drives and modern hard drives still share much of the same storage paradigms. The modern hard drive contains anywhere from one to five spinning platters that organize computer data into sectors for easier reading and writing. A small and efficient motor powers the spinning platters. Like all mechanical devices, they are subject to friction and temperature fluctuations that wear the moving parts down until they can no longer function. 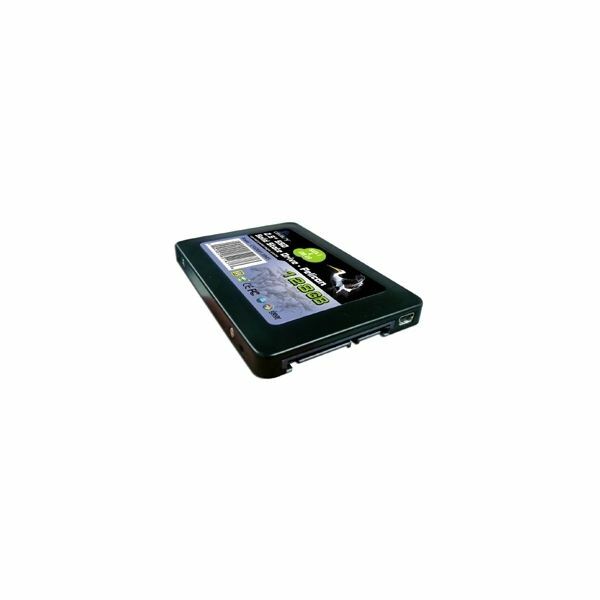 The introduction of solid state hard drives solves a few of the problems of modern spinning hard drives by eliminating all moving parts. This storage paradigm will eventually prove to be the storage paradigm of the future. For now, solid state hard drives are expensive and do not yet have the storage capacity of the more familiar spinning hard drives. This article discusses the Top 5 Solid State hard drives and compares the price to storage capacity of each. 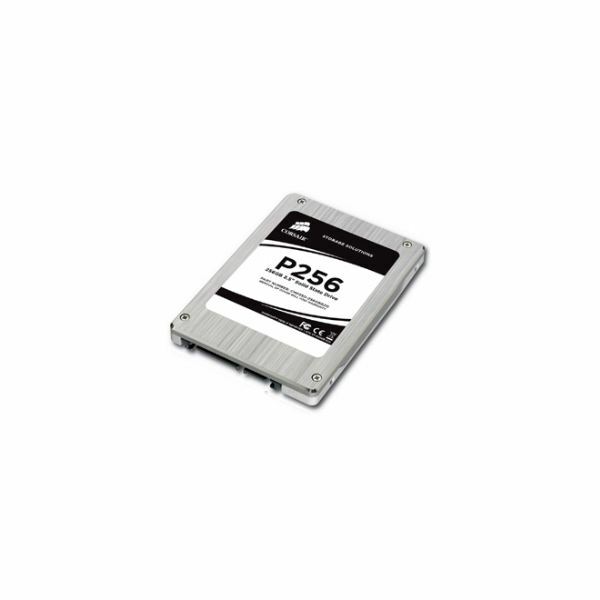 To start the list, let’s take a look at Transcend’s TS8GSSD25S-S Solid State Hard Drive. At just 8GB of storage space, this solid state drive could not function as your computer’s only storage solution. However, as a backup drive for important data, this drive fits the bill nicely as an alternative to adding another power-hungry, noisy, heat-generating hard drive. However, this drive could serve as the main drive in a stripped down Windows XP-based netbook or other small computing device. At US$97.99, this solid state drive is an affordable alternative to a spinning hard drive. 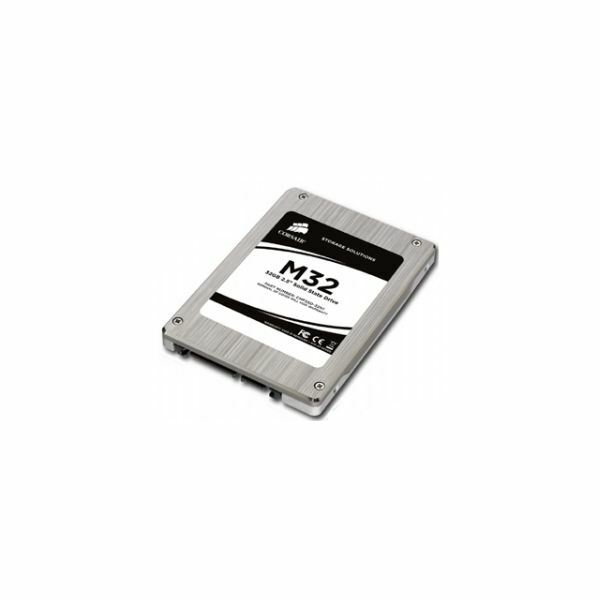 Corsair, better known as a manufacturer of high quality computer memory, offers the CMFSSD-32N1 M32 solid state hard drive. Its 32GB is quite a jump from the Transcend 8GB sold state drive above and is a better choice if you need more storage space or routinely backup lots of important data. Still, this size drive is not a good choice as a replacement for the main drive in your computer unless you are willing to run the operating system on this drive and not much else. According to Microsoft, you need 16GB of storage space to install Windows 7. With a price of US$132.99, this is a better deal than the Transcend 8GB solid state drive. 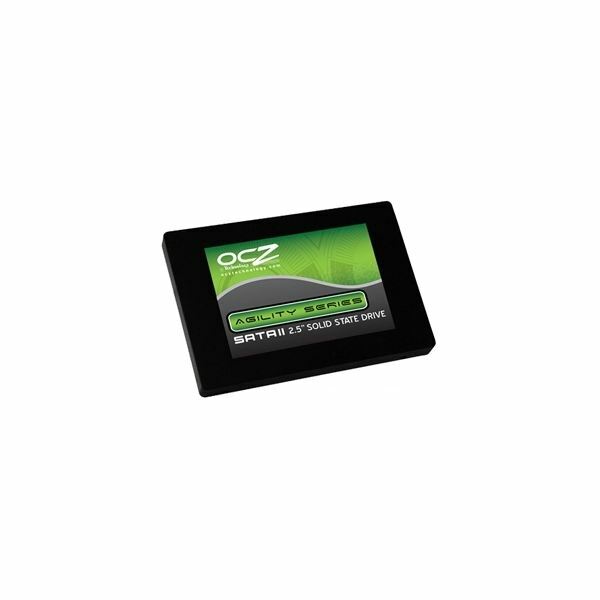 Reaching closer to the 100GB level, the OCZ OCZSSD2-1AGT60G Agility Series Solid State Hard Drive offers the most storage space we’ve seen so far. 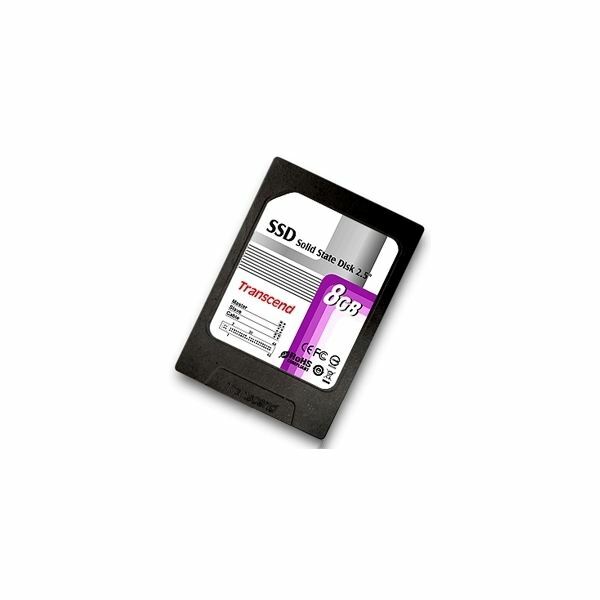 At 60GB, this drive’s storage capacity could potentially serve as your computer’s main storage device and leave enough room left over for programs and files. Still, it is unlikely that this drive could serve as the only drive in a desktop computer. However, laptops, notebooks, and netbooks could benefit greatly from this low-noise, low heat-generating storage device. At US$199.99, this is the best deal in solid state hard drives we’ve discussed so far. The Cavalry CASD00128MIS Pelican Solid State Hard Drive is the most spacious solid state drive so far on this list. Inching its way up to the capacity of a reasonably-sized spinning hard drive, this solid state wonder could easily serve as your computer’s main storage device. Fast and quiet, this drive is worth every penny of its US$329.99 street price and is the best deal of any solid state drive on this list on a price per gigabyte comparison. Corsair makes its second appearance on this list with the Corsair CMFSSD-256GBGD2 Solid State Hard Drive. With a whopping 256GB capacity, this drive fits within the range needed to completely replace a spinning drive as your computer’s main storage device. Unfortunately, this kind of capacity in a solid state hard drive doesn’t come cheap. With a street price of US$769.99, you would really have to be dedicated to switching from spinning drives to solid state drives to buy this one. Solid state drives are likely the next generation of storage media for home computers. Here in the beginning, they are very expensive on a price per gigabyte scale. Remember, however, that hard drives, introduced for the home market in the 1980s, originally cost thousands of dollars for just a few megabytes of storage space. In the near future, we should see the prices of solid state drives drop while their capacity increases. Until then, spinning hard drives will remain the storage media paradigm for home computers.